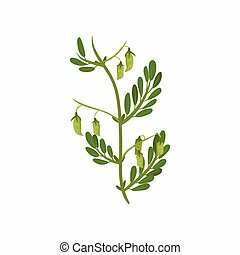 Bush of flowering lentils with green pods and leaves. Agricultural crop. 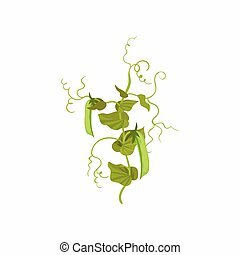 Leguminous plant. Natural product. Farming theme. Colorful vector illustration in flat style isolated on white background. Flowering chickpea plant with green leaves. 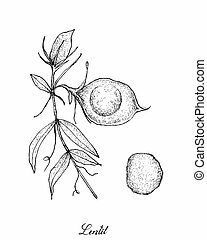 Leguminous culture. 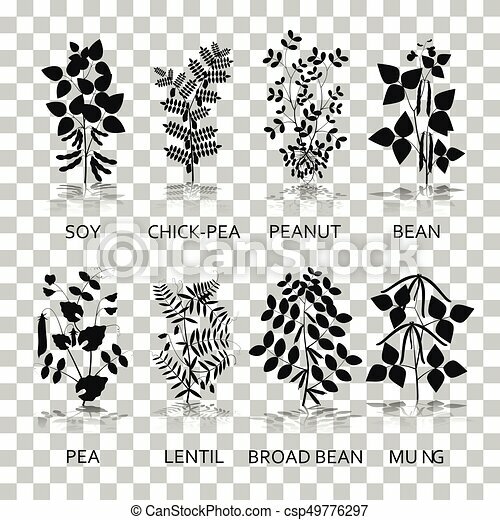 Agricultural crop. Graphic element for book or promo poster. Colorful vector illustration in flat style isolated on white background. 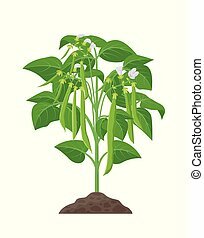 Bush of flowering snow peas with bright green leaves. 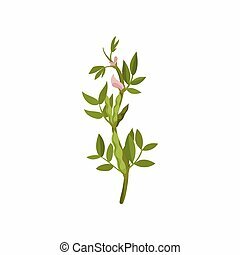 Leguminous plant. Agricultural crop. Natural product. Farming theme. Colorful vector illustration in flat style isolated on white background. 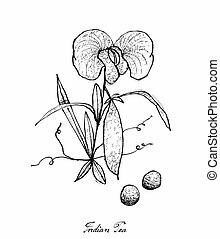 Vegetable, Illustration of Hand Drawn Sketch Fresh Lentil or Lens Culinaris Plant with Flower and Pods Isolated on White Background. 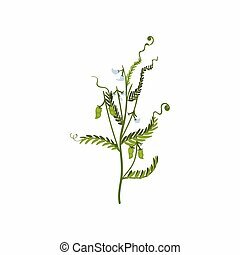 Vegetable, Illustration of Hand Drawn Sketch Fresh Indian Pea Plant with Flower and Pods Isolated on White Background.